"Born Free believes that only a permanent and comprehensively enforced ban on rhino horn trade will bring the crisis facing the world’s rhinos to an end." 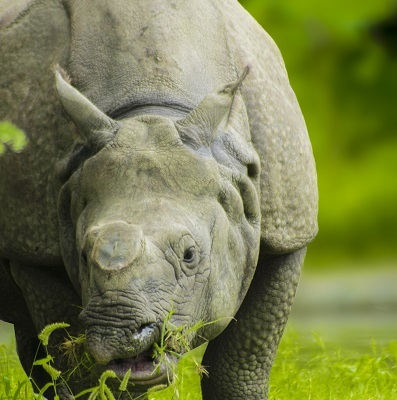 The world’s rhinos are in crisis. Less than 29,000 remain, belonging to five species spread across sub-Saharan Africa and Asia, three of which are critically endangered. The western subspecies of black rhino in Africa was declared extinct in 2011, Vietnam’s last Javan rhino was shot by a poacher in 2010, and the last male northern white rhino had to be put to sleep in a Kenyan conservancy in March 2018. The poaching of rhinos to supply rhino horn into illegal markets principally in parts of Asia where it’s used in traditional medicines and tonics, and as a high-end gift and investment, is a major factor in the decline of rhinos. Between 2008-2017, more than 7,000 rhino were killed by poachers in South Africa alone. The poachers don’t care about the welfare of the animals, and many rhinos are left to suffer and die after their horns have been hacked off. Baby rhinos are also killed for their tiny horn stubs, or left to starve. Despite the fact that rhino horn consists largely of keratin like human finger nails, the hige prices being paid for rhino horn in Asian markets has led to the smuggling of horns under the guise of trophy hunting in South Africa, and the theft of horns from museums, galleries, and even zoos in the UK and across Europe. It has also resulted in increased interest in ‘antique’ items made from or containing rhino horn, particularly among Asian buyers. The criminal networks and corrupt officials involved in rhino horn trafficking not only jeopardise the very future of these ancient and noble animals, but also deprive communities of social, economic and political security. If demand for rhino horn continues, more rhino populations and species will disappear altogether in the coming years. Born Free works hard to protect rhinos on the ground, improve law enforcement in source, transit and destination countries, reduce demand through consumer education, and persuade governments to take action to enforce trade bans. 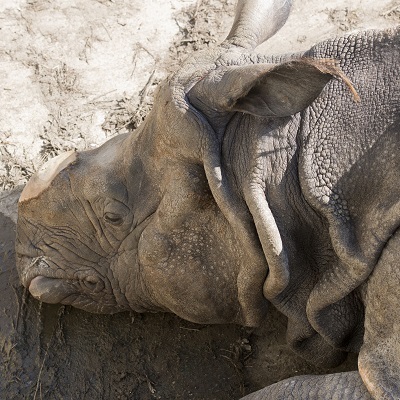 Ultimately, rhinos will only have a long term future if we can end the demand for rhino horn. Ending the commercial trade in all items made from or containing rhino horn, from any source and for ever, is one step towards achieving that objective. 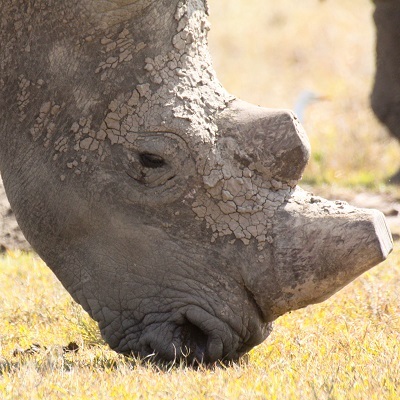 Show your support by signing our petition calling for countries to take action to prevent rhino poaching, reduce demand for rhino horn, and reject any future trade. Help Born Free in its work to bring an end to the rhino horn trade by making a donation. Born Free is calling for a ban in the trade of rhino horn. If you agree, please help spread the word by sharing our petitions and statements with your family and friends.